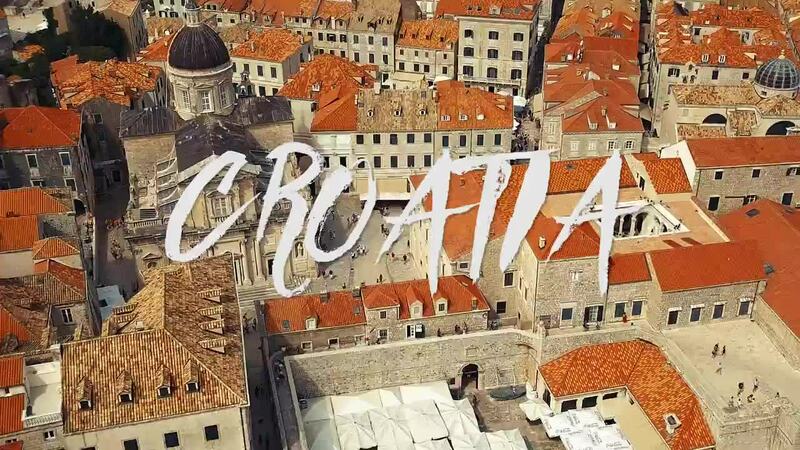 The Adriatic Coast continues to be a popular tourism destination, especially with the backpacking type who enjoy moving from spot to spot to enjoy a multifacted vacation. AirVuz contributor Mercurybackpackers shared their journey through Bosnia and Croatia, where they enjoyed time within the walls of Dubrovnik, which served as King's Landing throughout Seasons 2-8 of the popular Game of Thrones, as well as on Lokrum Island. This charming island, off the shore of Dubronik, served as Qarth in Season 2.